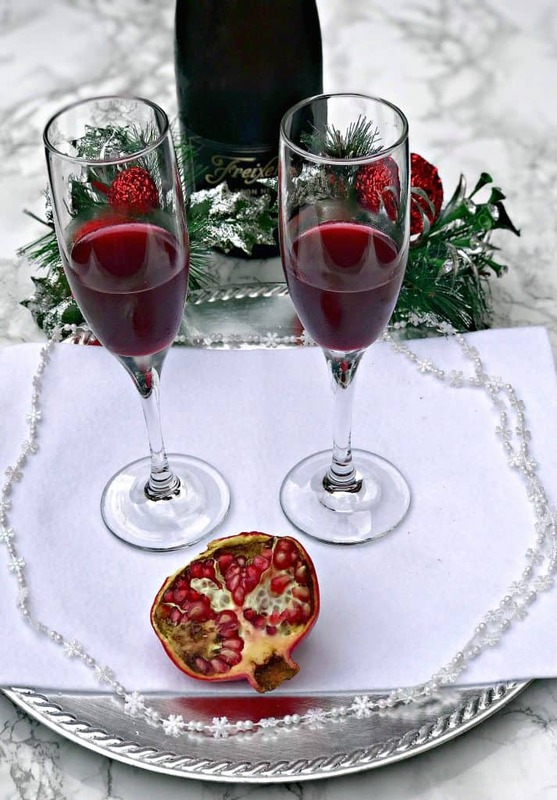 Pomegranate Holiday Mimosas make the perfect drink for all of the holidays this upcoming season. These mimosas are also perfect for brunch. Brunch is always in season! I am a huge fan of brunch and the cocktails that come along with. However, I sometimes feel the need to switch it up from my usual orange juice mimosa. 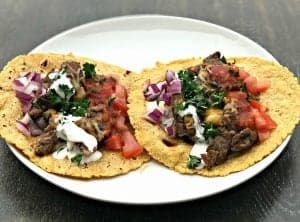 Here is a link to the 100% pomegranate juice used in this recipe. With the holidays coming up, that will mean more parties and gatherings. The holiday season is my favorite time of the year. 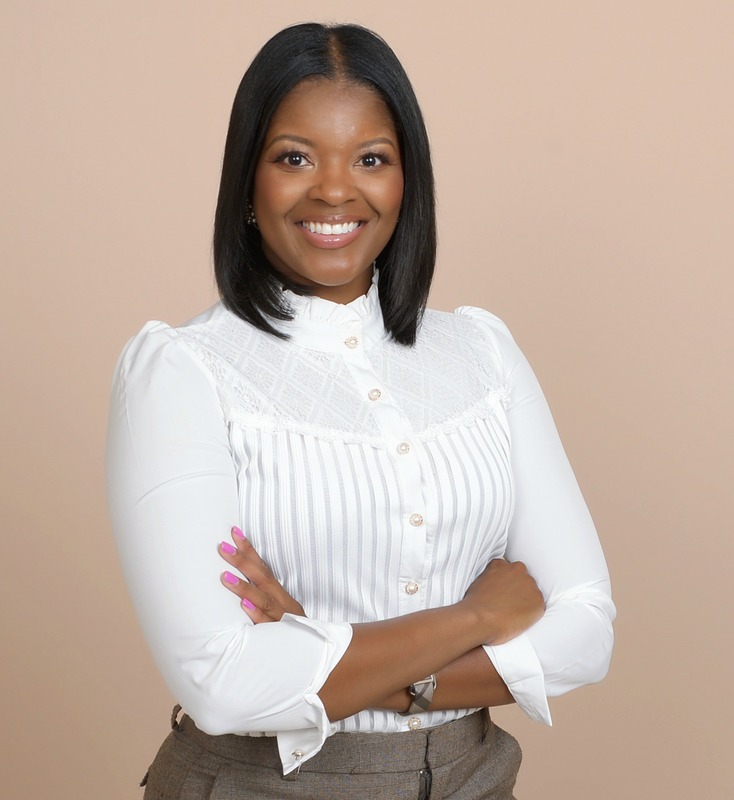 I love to create new memories and reminisce about the old ones with family, friends, and loved ones. I plan to do more in-home brunches this upcoming holiday season. Last weekend I had a girls night in weekend sleepover with some close friends. We stayed up all night, played games, watched movies, and had an amazing time. The following morning we woke up and cooked brunch together. The weather was beautiful and exceptionally warm for October in Kansas City. I assembled a mimosa bar on the outdoor patio. 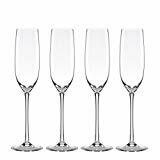 I would love to keep up the mimosas bar theme throughout the holiday season. I am praying for warm temperatures to stay over the next couple of months. We shall see! 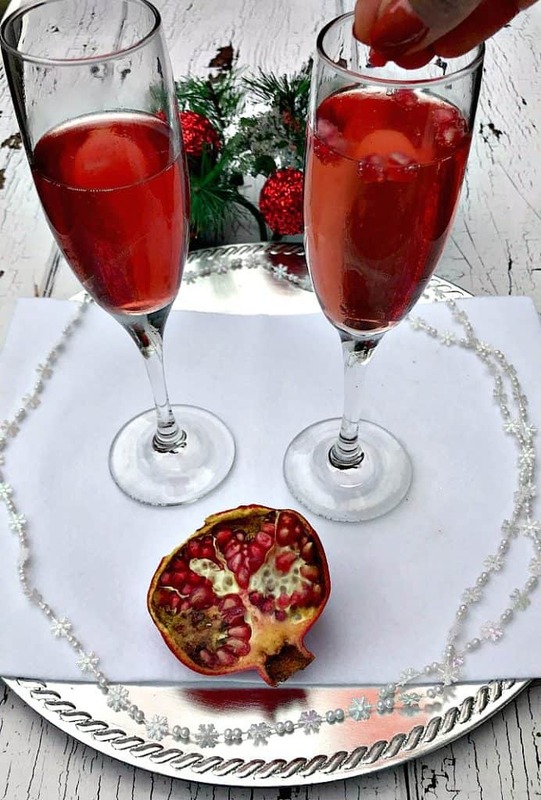 Pomegranate Holiday Mimosas are the perfect easy champagne cocktail for brunch, Thanksgiving, Christmas, New Years, parties, and events. 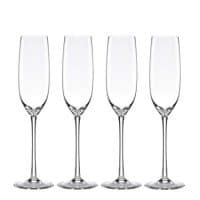 Add the pomegranate seeds to the bottom of a champagne flute. Add the champagne and pomegranate juice. 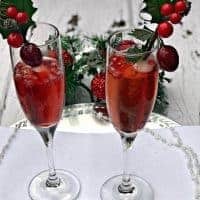 This is a perfect holiday drink! Do you think I can replace the champagne with non-alcoholic sparkling cider? I’m pregnant so need to look for options for the holiday season! How perfectly festive! They look absolutely delicious. I have never drank pomegranate juice so I should try that firsthe but, this drink is so pretty and festive looking. I know if I served it my guests would be impressed. 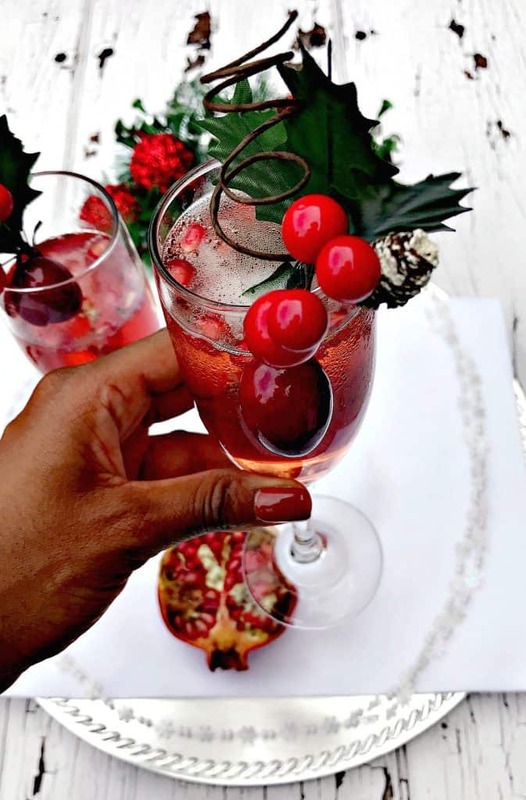 These drinks are perfect for the holidays! They look so festive and fun. Tis the season gotta love pomegranate and jolly cocktails. Can’t wait for the holiday season to start. Wow I love this idea so much! I’m a big fan of pomegranate and they’re so pretty and festive! 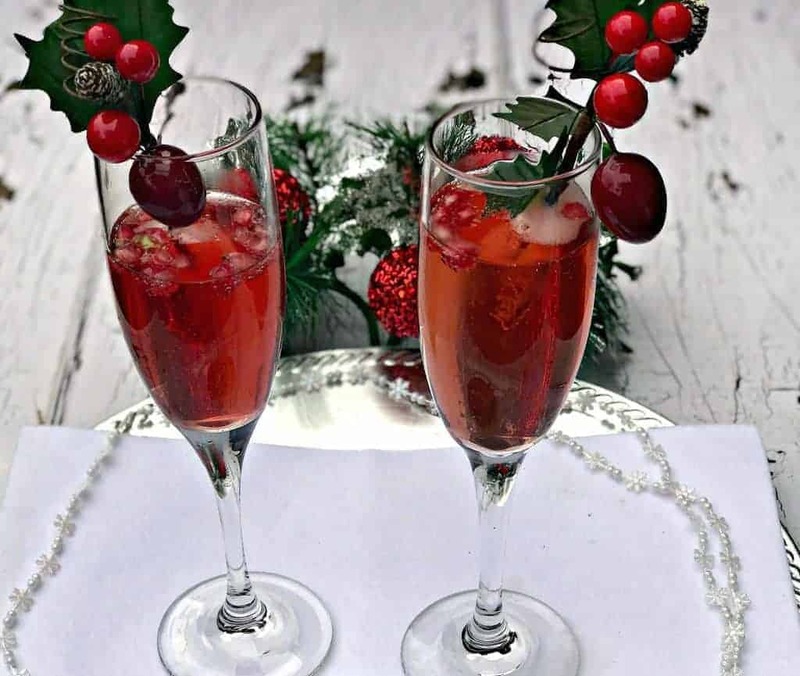 These Pomegranate holiday mimosas look so refreshing. Perfect for any occasions. Will pinned this out. Oh my gosh, those look perfect for the holidays! Also looks like something my dad would enjoy because he loves everything pomegranate. Those do sound delicious to me. 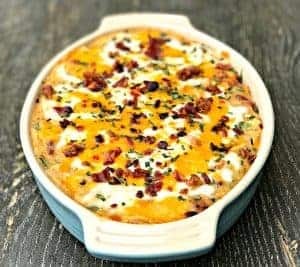 I could definitely have one this morning or for a good brunch. I love it. 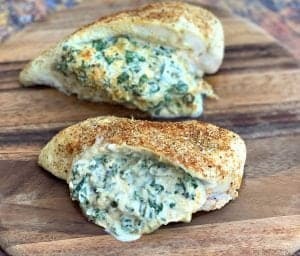 I cannot wait to serve these at thanksgiving brunch! 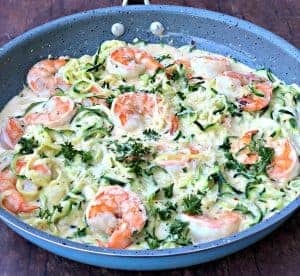 I’ll probably add a bit more champagne than recommended,but I cannot wait to try this recipe out. 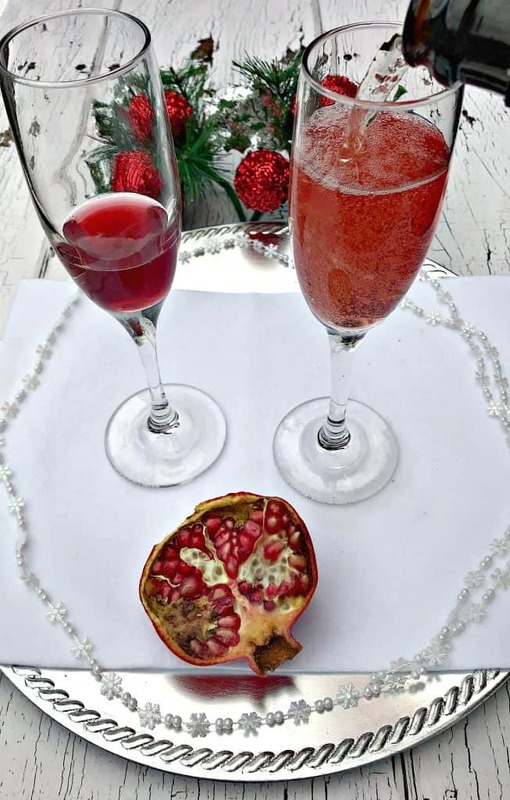 I definitely need to pick up some Pom to make some Pomegranate Holiday Mimosas. My sisters would love this when they come over. 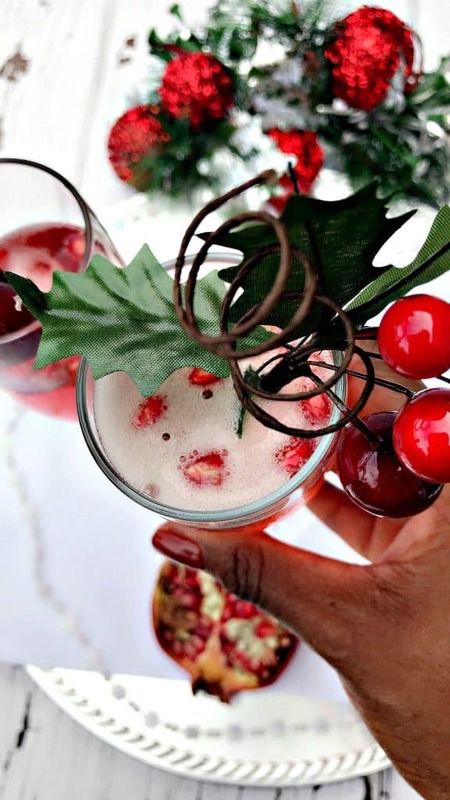 This pomegranate holiday mimosas looks so refreshing. Perfect for a dinner date and for Christmas day. I will recommend this to my loving and handsome husband. 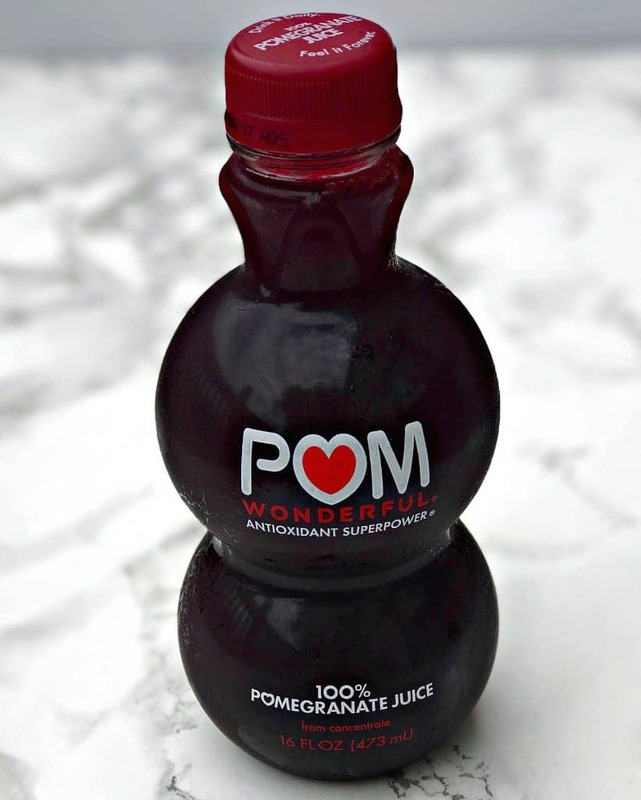 I love pomegranate, it’s so flavorful and yummy! I’ll have to share this drink for my next get together ; ) thanks! Where did you get the garnish from? I need that in my life!